Pensacola State College is ranked third among Florida’s 28 public state colleges in the 2017 Top 10 list for Florida, according to Schools.com, an online nationwide resource with a database of more than 8,000 2-year and 4-year institutions. To compile the ranking, the Schools.com organization researched each of the 28 schools in the Florida College System and looked at factors like affordability, graduation rate, university-transfer rate and student-faculty ratio. 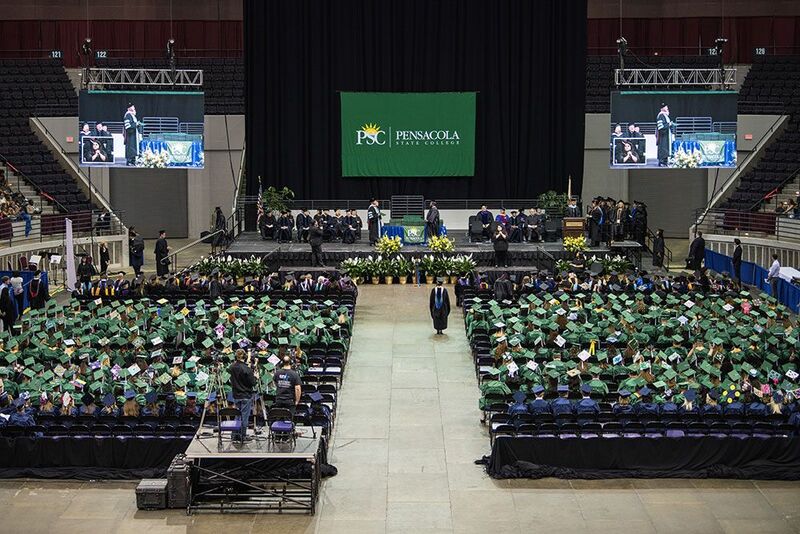 In ranking Pensacola State, the Schools.com website notes that PSC has the state’s second-highest transfer rate in Florida’s State University System and offers flexible schedules for busy students, onsite daycare and credit for life experience. The Top 10 list includes: 1-Eastern Florida State College, 2-Valencia College, 3-Pensacola State College, 4-Lake-Sumter State College, 5-Gulf Coast State College, 6-South Florida State College, 7-Chipola College, 8-Palm Beach State College, 9-Pasco-Hernando State College, and 10-Seminole State College of Florida. 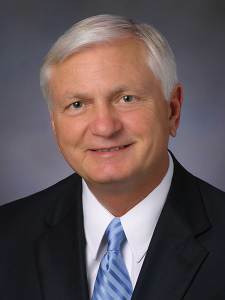 With Florida drawing national attention for the success of its higher education system, PSC President Edward Meadows says the competition among state colleges is high and it is particularly gratifying to be listed number three in the Top 10. For the Top 10 ranking, Schools.com collected data from the U.S. Bureau of Labor Statistics, U.S. Department of Education’s National Center for Education Statistics, Florida Department of Education, and the State University System of Florida, among other resources.